HELLO! If you follow my Tumblr, you may have noticed that I've been feeling especially inspired by decora fashion lately. 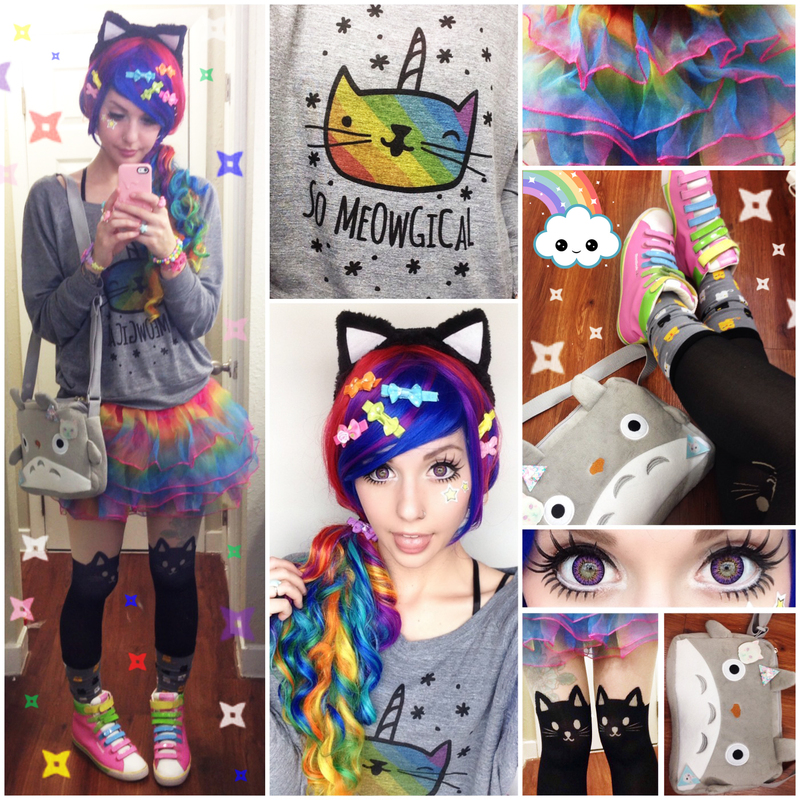 When I got this "Meowgical" rainbow cat unicorn shirt, I just couldn't help myself! 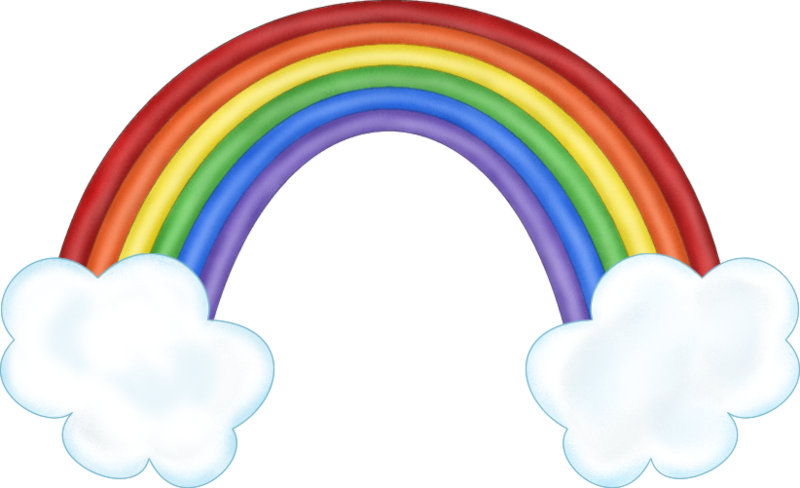 Rainbow bows everywhere! I also forgot how damn amazing this Rainbow Rock from RockStar Wigs is. Oohhhh my god, I'm in love with it all over again!